The album is available in limited edition gold translucent double LP edition of The State of Gold. The guy’s a craftsman, and his body of work proves he’s got reliable songwriting aptitude. In what employ he decides to use it, well, that’s what will sum up everything in the end. 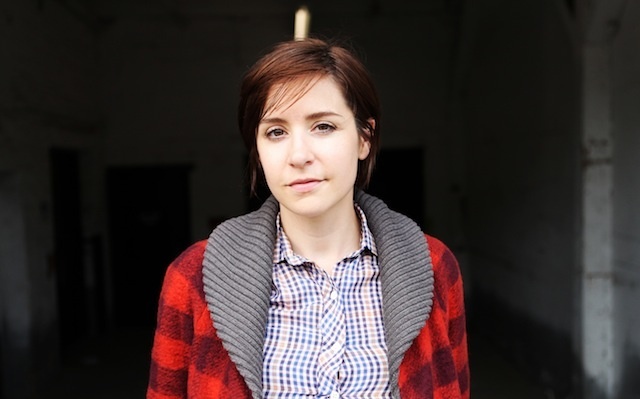 Laura Stevenson, is an artist finally hitting real stride. Though pleasant, her musical footprint has to this point been somewhat indistinct. But she’s got a new album, Cocksure, that’ was released October on Don Giovanni Records . Like a modern-day Tanya Donelly, Stevenson leaves the whimsical folk and pop detours behind and really digs into a direct indie-rock sound that’s muscular and classic on this ‘90s-channeling record. A mixture of sweetness, crooked charm and sharpening marksmanship, this simultaneously beaming and driving album is easily her most definitive work yet. These Days as covered by Matt Pond (feat. Laura Stevenson & Chris Hanson) From the Wes Anderson film Royal Tenenbaums, Originally performed by Nico Written by Jackson Browne .